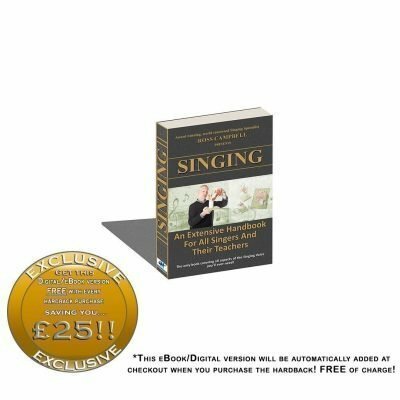 Explaining vocal techniques to improve anyone’s singing voice. Fully interactive menu. This can be read on ALL digital devices: Tablets, iPads, Mobiles, Laptops & PCs. So FULLY portable! Take this seminal work wherever you are! 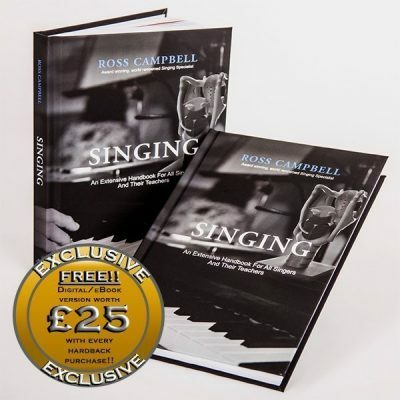 This version is included FREE of charge with every purchase of the HARDBACK version, saving you a whopping £25!